The white son of a Louisiana sheriff's deputy is under arrest for allegedly setting fires at three historically black churches in St. Landry Parish over the past month. State Fire Marshal H. "Butch" Browning says Holden Matthews, 21, was involved with "black metal" music, which has been associated with church burning and has a neo-Nazi fringe. Officials are continuing to vet different motives. "I don't know what this young man's motive was. I don't know what was in his heart. But I can say it cannot be justified or rationalized," Louisiana Gov. John Bel Edwards said Thursday at a news conference. "These were evil acts. But let me clear about this: Hate is not a Louisiana value." 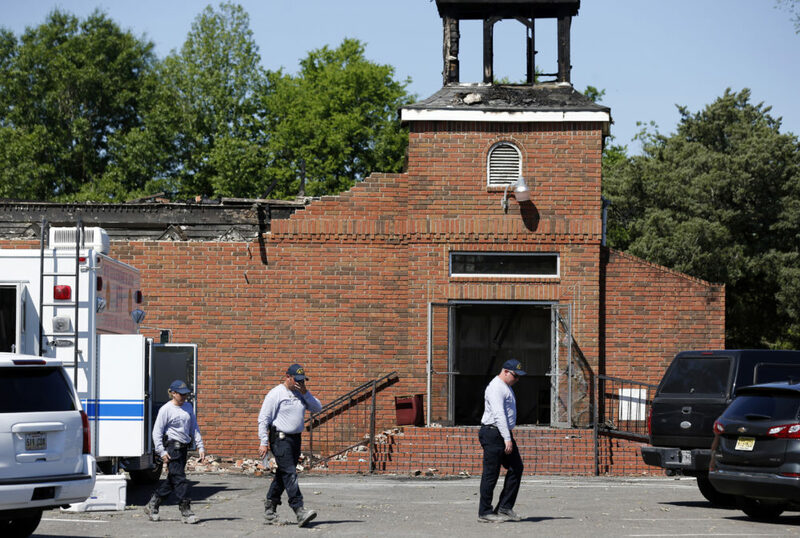 The FBI says it's investigating whether racial bias was involved, and officials say they are looking at whether there is a link to some unsolved church fires three years ago in the same part of the state. The church burnings recall dark moments in both Louisiana and U.S. history. Black churches were burned across the country in the 1950s and '60s. Thirty black churches were burned nationwide as recently as 1996 — a period NAACP Washington bureau director Hilary Shelton says he distinctly remembers. 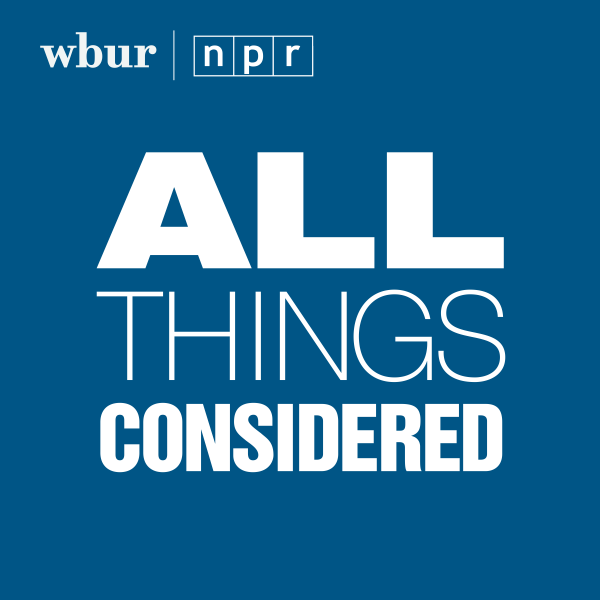 "At the time, Deval Patrick was actually the ... [assistant] attorney general for civil rights in the country, and a black church burning task force was actually created here in Washington as well to address those issues," Shelton tells Here & Now's Robin Young. "So I'm very much aware of that, and of course what's happened with these three more recent burnings." There is some relief in St. Landry Parish now that a suspect has been apprehended, Shelton says. But there is also fear. "No. 1, we still don't have a conviction yet," he says. "We don't know if he was involved in all three of the burnings. Also, we know there's been an increase in hate groups throughout the country, white supremacist groups as well, and individual members. So there's a tie that's deeply concerning."